We specialise in the finest loose leaf and flowering teas. 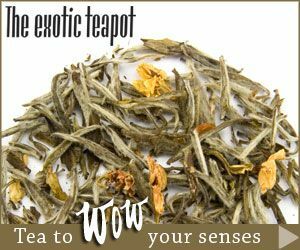 If your business is looking for something really different to wow your tea customers, we're confident our delicious varieties and quality teaware will do the trick. - Choose from our exclusive range of over 60 loose teas and infusions from around the world. - Multiple tins and large 1kg catering pouch sizes available. - Extensive range of glass, cast iron and ceramic teaware to enhance the experience.